Replacing your roof can present more decisions than you think. 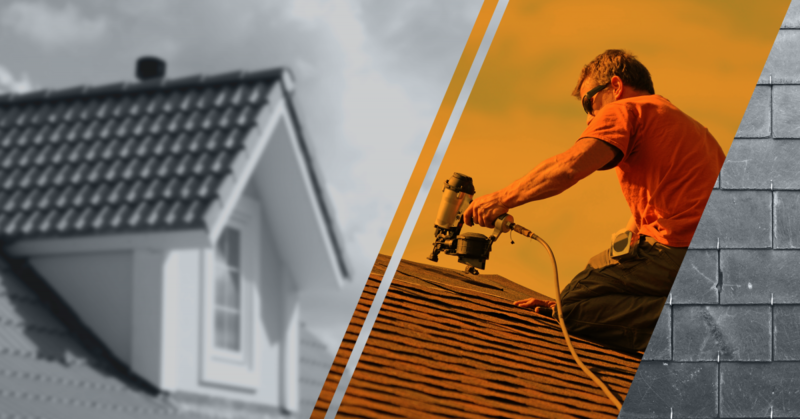 Weather your roof needs to be repaired from storm damage or needs a total roof replacement you will need to make some decisions that will influence the life span of your new roof and the cost of your new roof. We service Columbia SC and the surrounding areas so the advice we offer will be specifically designed for the central SC climate and area. The most common source of roofing issues is poor installation! Choosing the right roofing contractor is critical to making the most of your new roof and taking advantage of the manufacturers warranties. Your roofer needs to have a strong understanding of the structure below the shingles as well as the ability to make interior repairs, most likely if you need your roof replaced you have some structure sheathing and interior damage associated with the faulty roof and most times you wont know its there until the old roof is removed. Your roofer will also need to be capable of advising you if you happen to have damage that is cause to file a claim on your homeowners insurance. You never want to file a claim if you don’t have damage and you certainly don’t want to not file a claim if you have covered damage. Having a roofer that knows the difference is critical. Most of all hire someone that inspires confidence when you talk to them. Being confident in your roofing professional will allow you to rest assured that your roof is being installed correctly and that you are made aware of any underlying issues. Choosing the product that you are going to have installed will affect the life span and price of your roof. The most expensive is not always the best when it comes to roofing material. The most common question is 3 tab shingles or architectural shingles. In general the architectural shingles will last considerably longer and with stand more abuse than a 3 tab. While in most cases that is the main factor in a roof purchase there are some variables that can change that thought process. If your roof is extremely steep it may be in your best interest to consider a 3 tab shingle. 3 tab shingles are much lighter than an architectural shingle and if you have an extreme pitch on your roof the sheer weight of the shingle can promote what we call slippage. Slippage is when the shingle heats up and becomes very pliable, the heavier shingle is much more likely to pull off of the nails and slip out from under the shingle above. There are some nailing techniques that will help negate that effect but it is something to consider and discuss with your roofer. The shingle options are endless and you will find that the Lexington SC area has many roofers to talk to. The options can be overwhelming and seem endless. Remember that face to face time with your roofer will be one of the best ways to make the right choice. Ask for references and talk to more than one roofer before you make your final decision.